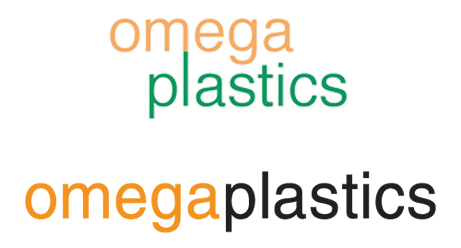 Omega Plastics purchased by Chris Thompson & Dave Crone. "Our message to customers is simple - our team are here to eliminate challenges such as logistics and communication. By offering our customers with a range of services, we can provide a highly effective and efficient turn-key solution in-house." - Dave Crone, Group Managing Director. 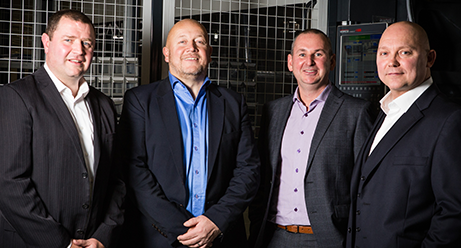 Omega make their first investment in 5-axis CNC machinery and technology. 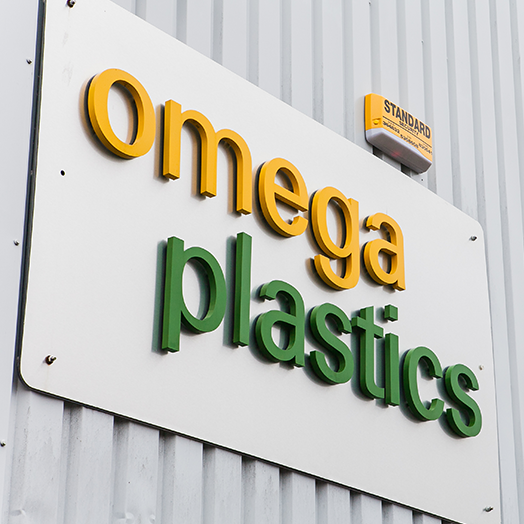 Omega Plastics moved into additional factory in Hartlepool. 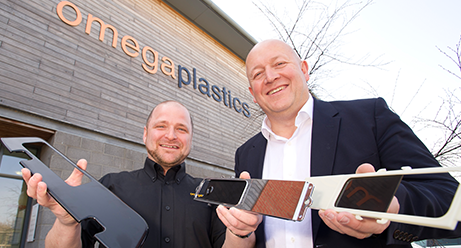 Following significant growth across the company, Omega Plastics moved into an their second 10,000 sq ft. North East facility in Hartlepool. 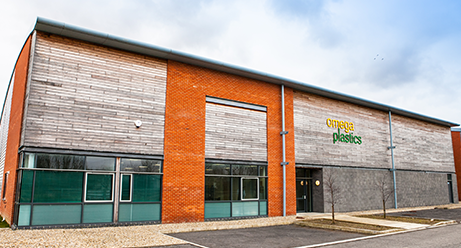 Due to a number of changes within the business, including the growth, Omega Plastics decided to under go a re-brand in order to align their company image and values. Huge investment in moulding machinery and technology. In order to meet the demands of customers, Omega doubled their moulding capacity across their two North East sites. Investment in staff and company structure. 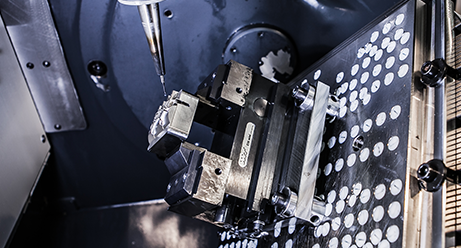 To guarantee that we provide you with a high-quality service, we are committed to continuously investing in the latest machinery and technology. 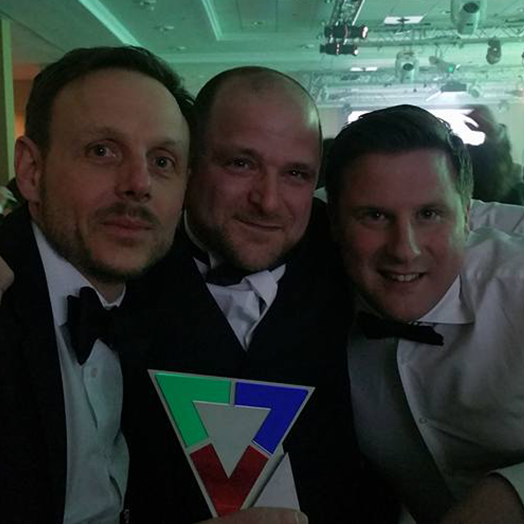 North East Business Awards - Northumberland Small Business Winners! 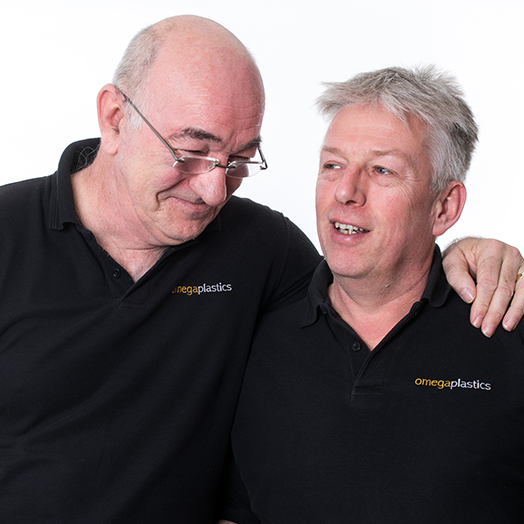 Following the merge of Omega Plastics and Signal Plastics in 2015, the Omega Plastics Group (OPG) was launched with an aim to provide customers with exceptional levels of service, through design to manufacture of the highest quality plastic injection moulded solutions. Omega achieve ISO/TS 16949 quality accreditation. 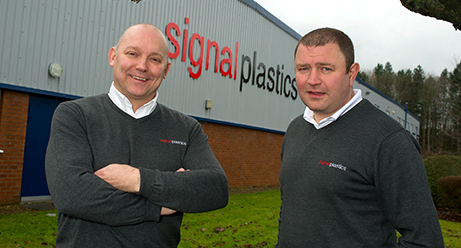 To meet the growth and demand from our automotive customer, Signal Plastics began their move into a new facility in October 2016. The new factory also doubles up as the OPG head office. 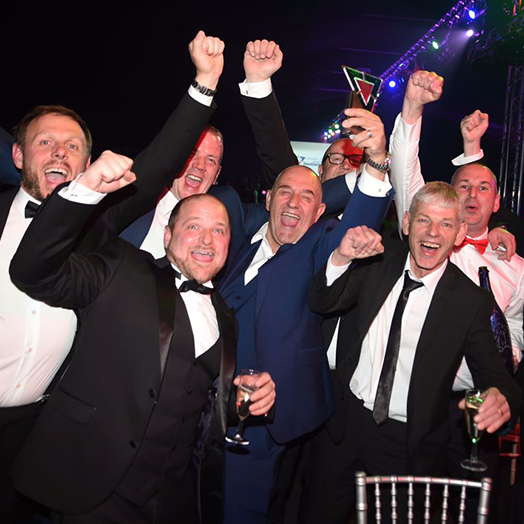 Omega Plastics Group win North East Company of the Year!